A burger joint in the heart of the Hammocks. 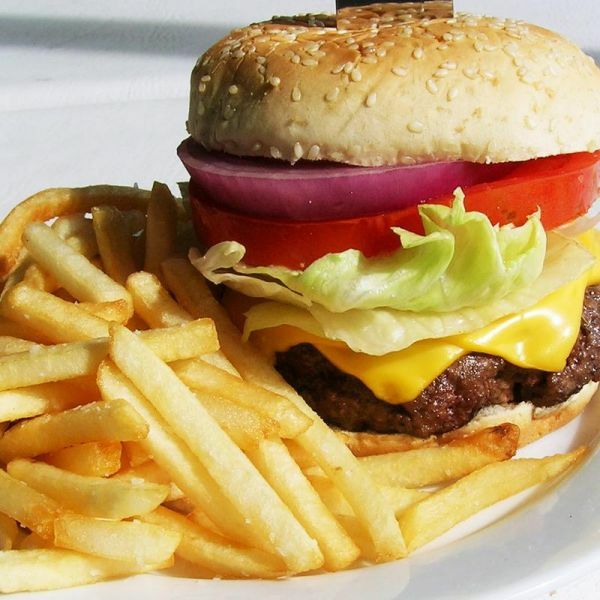 Specializing in fresh, handmade angus beef burgers, chicken wings and truffle fries. Sports game specials are $2 beer. Come in and see why Viva Burger is one of Miami's favorite spots for great fast food and sports events!